Welcome to our Commercial Property law information area. Click a subject below to find out more. We aim to provide our clients with an outstanding legal service. When buying or selling a commercial property, the process can become an elaborate affair. Luckily, we can help. Property is seldom purchased outright without financial backing. Find out more. A lease is a binding contract between a landlord and tenant, click for more. According to the Property Data Report 2014, over 50% of the UK’s commercial property is rented. A tenant could potentially be liable for the enforcement of all obligations and covenants. Disputes relating to property are an unfortunate, yet increasingly common, part of business life. A commercial lease automatically provides security of tenure. Business tenancies are most terminated in a variety of ways, click for more information. 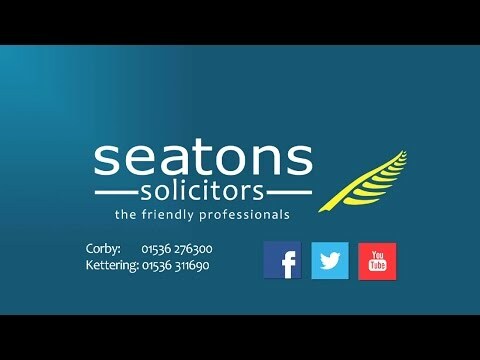 Hello, I am Gemma McKimmie and I am the Head of Seatons Solicitors Commercial Property Department.